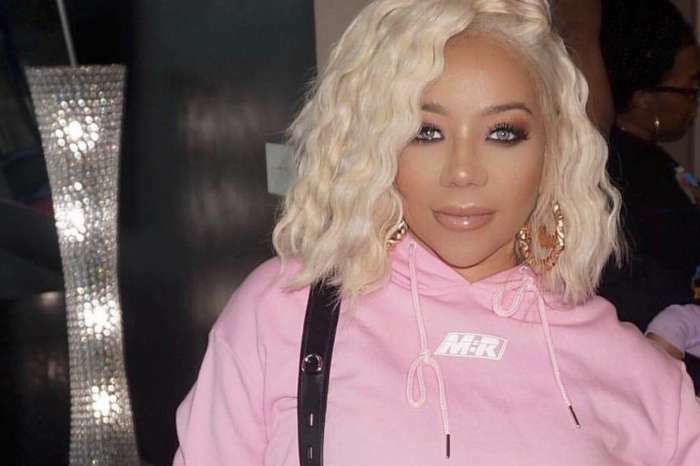 A fashion face-off between Tiny Harris and her longtime friend and “sister,” Kandi Burruss, is forcing Xscape fans to pick a side. However, sadly for the singer and songwriter, Baby Heiress seems to be the winner with her fuschia outfit. Tiny, who is loving her blonde pixie cut, shared a few pictures in a pink floral two-piece that highlighted her famous booty. 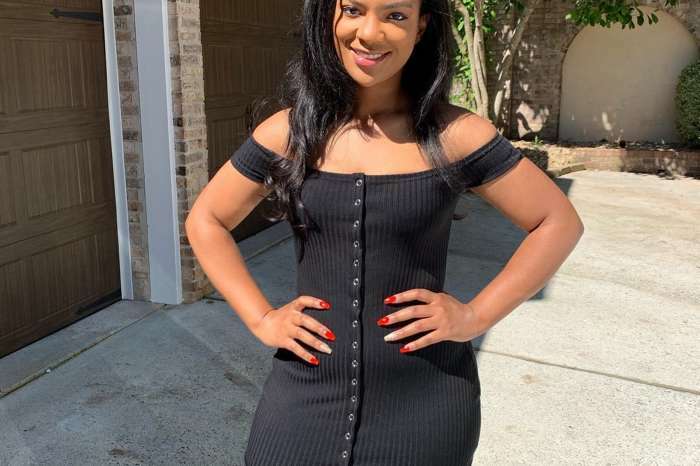 T.I.’s wife is holding a cute puppy while Heiress steals the spotlight as she plays in the background. Burruss wore the same outfit a few days ago during a photo shoot. She also praised her bandmates for their decision to move on with XSCAP3. So, who wore it best? Fans cannot decide. That’s too much drip for a lady!! Can’t forget @zonniquejailee cute pup @ladieslovewhiskey. @exclusivedollsatl two piece #HereForIt #Xscap3 #EPComingOutMarch2nd #FeelinMyselfLastnight ???‍♀️? Competing against Heiress is hard, she is a natural.